Visual harmony is a different slant on the same idea. When we look at a painting, an automobile, or home appliances, harmonization plays a critical role in our reaction to the product. Today, the visual harmony found in our home kitchens can rival what we see in high-end commercially designed spaces. When buyers spend thousands of dollars on the latest model stove, refrigerator, or dishwasher, visual harmony is an expectation, in addition to functionality and performance. Shoppers expect to see harmony not only on an individual appliance, but throughout a product family. Color and appearance deficiencies tarnish the perception of quality in the consumer’s mind. Appliance manufacturers know today’s customer insists on consistent appearance, but how are manufacturers quantifying the harmony of their products? For many in the appliance industry, quality control instrumentation is making the difference between what is deemed acceptable or unacceptable in terms of appearance. Photo Courtesy of BYK-Gardner. 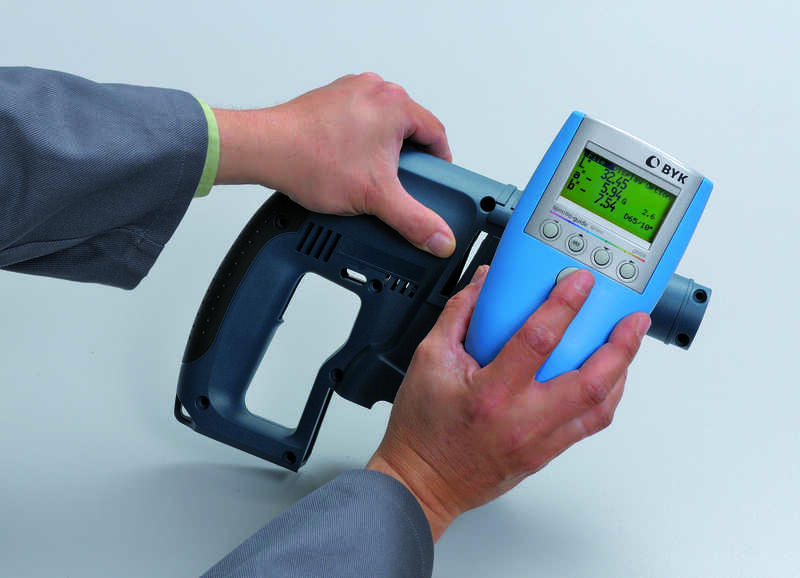 BYK-Gardner gloss meters and spectrophotometers are used to objectively measure individual components of the final product that may be manufactured at different company sites or by suppliers. Use of these instruments guarantees an objective assessment of both the parts and the completed product. Gloss is a visual impression resulting from surface evaluation. The BYK-Gardner family of gloss meters is used to eliminate subjective evaluation of production materials. Visual color perception is influenced by different color sensitivities from person to person. Spectrophotometers such as the BYK-Gardner spectro-guide and the BYK-mac i are used for both solid color and special effect finishes. 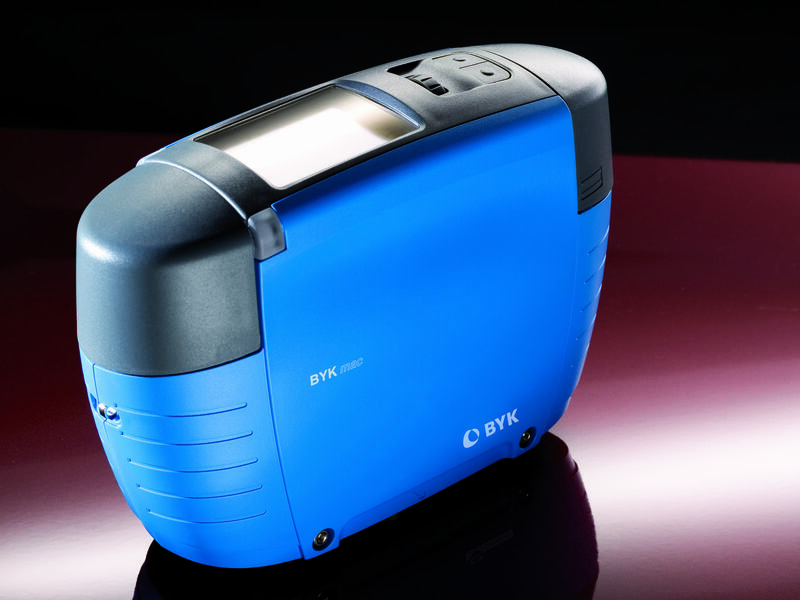 The BYK-Gardner spectro-guide measures both solid color and gloss. Increasingly, effect finishes play a dominant role in production, giving objects a distinct appeal. This brings with it an added challenge, since effect coatings change their appearance with viewing angle and lighting conditions. Manufacturers use the BYK-mac i spectrophotometer as the solution for measuring multi-angle color as well as sparkle and graininess. 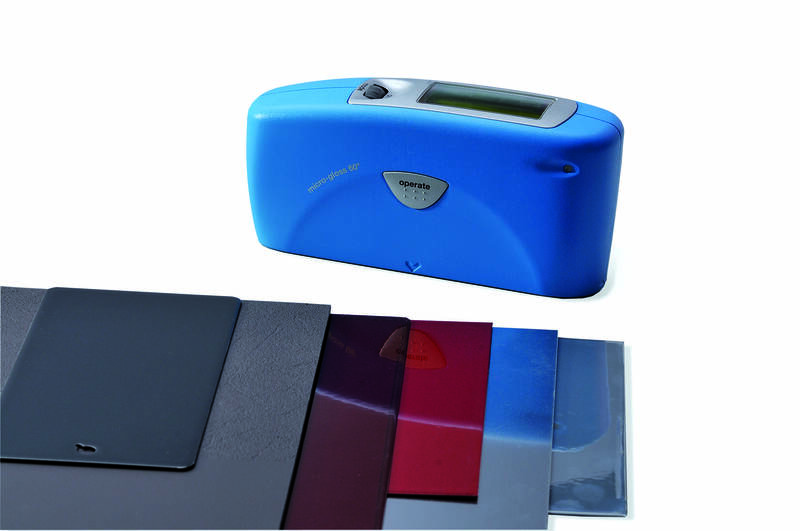 This instrument provides total color matching in one portable device. Uniform appearance is a key quality criterion and demands attention during the manufacturing process. 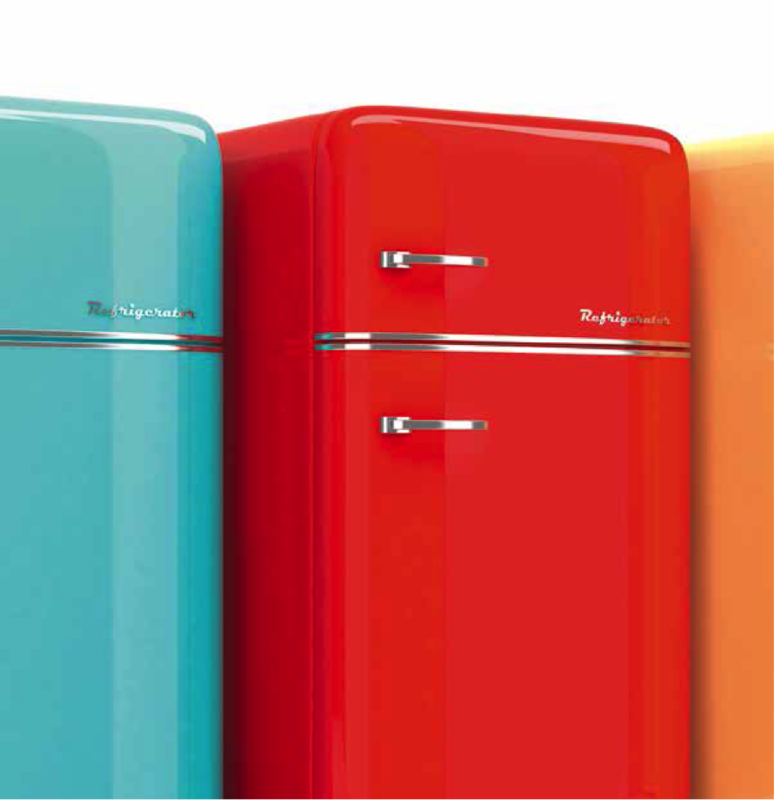 Consumers are demanding consistent and harmonious design in the home appliance market; they know harmony when they see it and manufacturers are listening. Mary Llewellyn is the Account Manager for Industrial Paint and Coating Applications. Pre-Order the New 2016 BYK-Gardner Catalog Today!